An important part of urban transport is performed using rail vehicles that, consequently, represent a major source of urban noise. This noise affects both people inside and outside the vehicle. In the paper we present the results obtained in investigating the acoustic comfort from rail vehicles in urban transportation system. 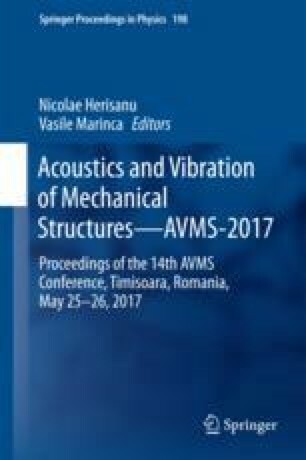 In this respect, there are investigated the noise sources, the generated acoustic field, the noise level, the degree of discomfort, and some measures to increase the level of acoustic comfort are established.